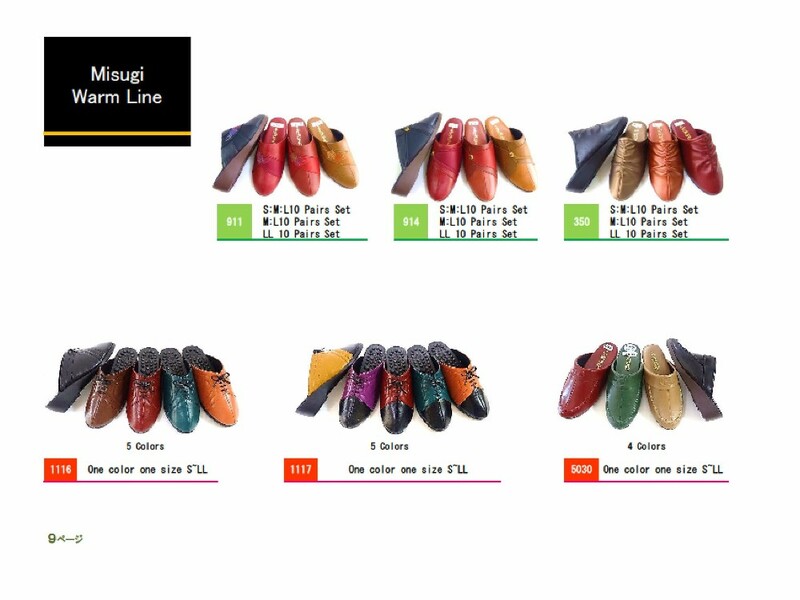 Our New collection for A/W 2016!! 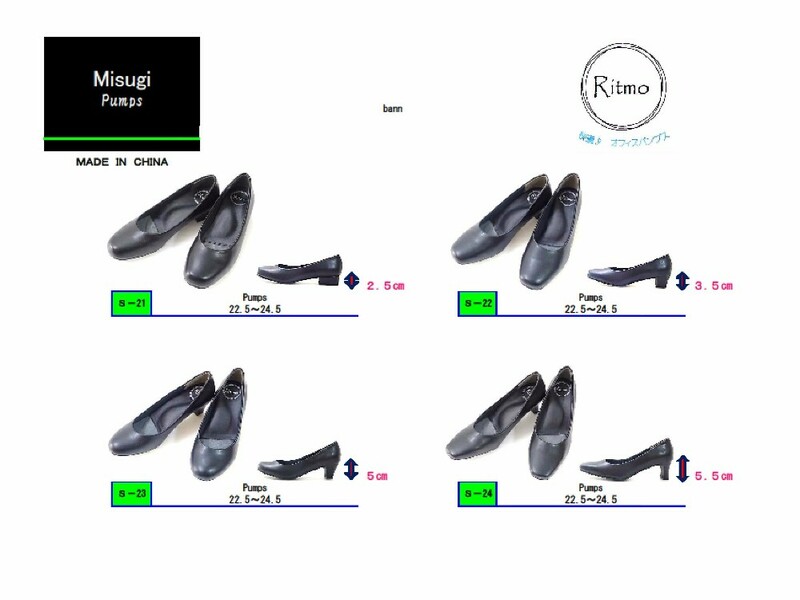 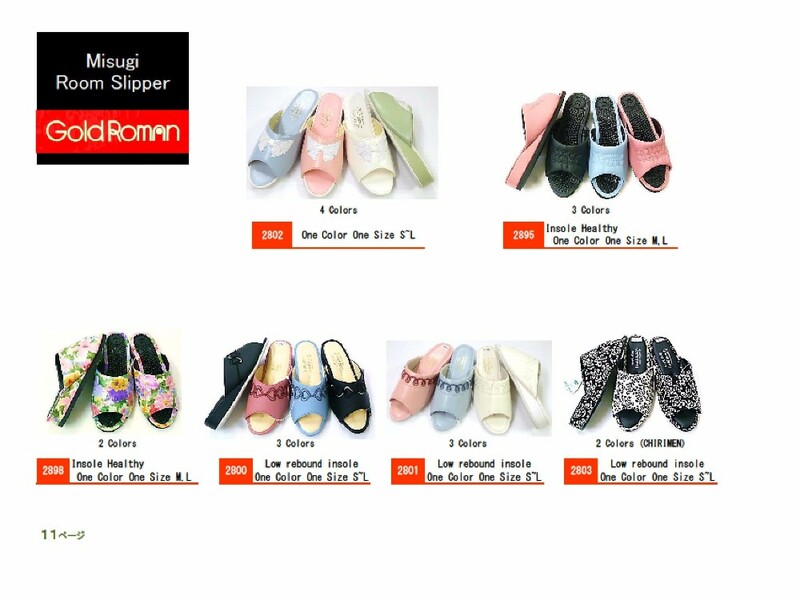 For price list, contact me please!!! 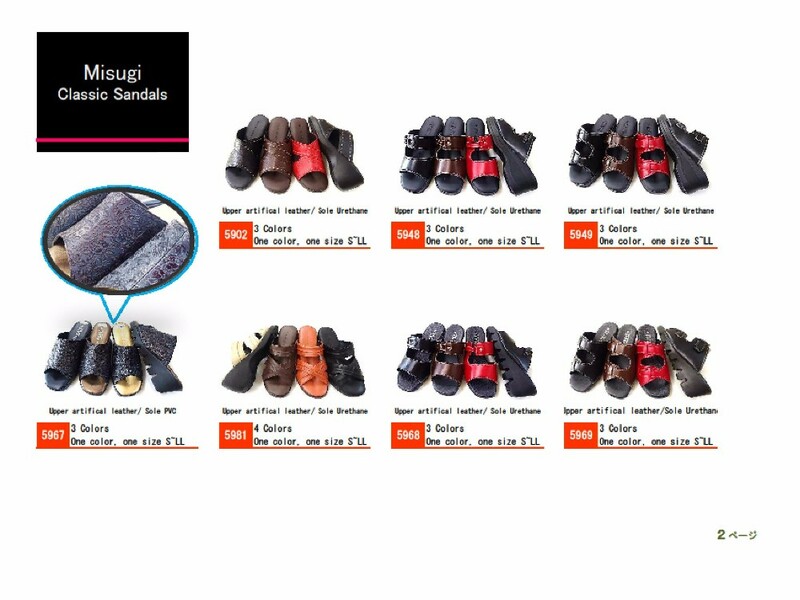 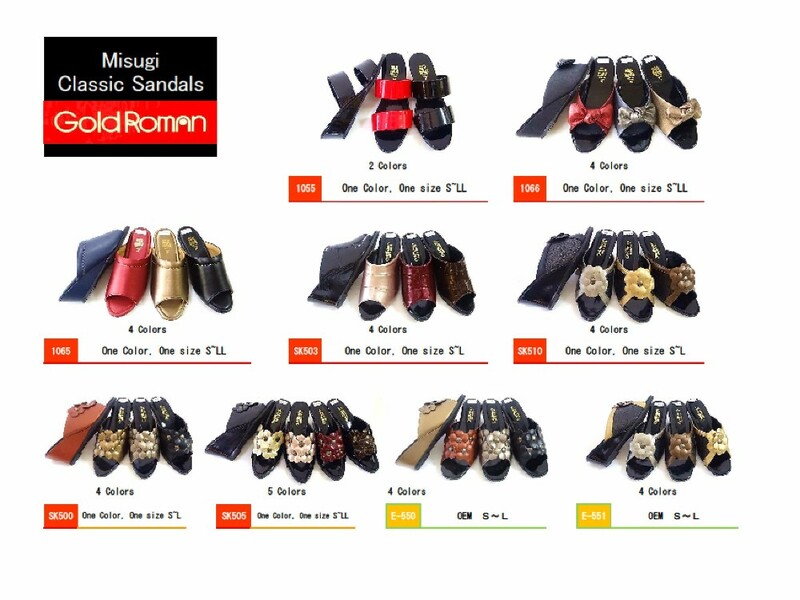 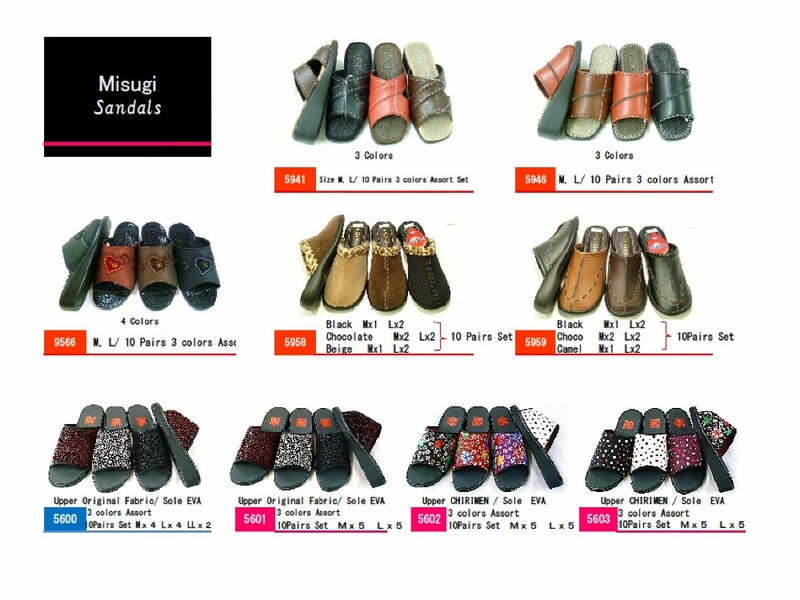 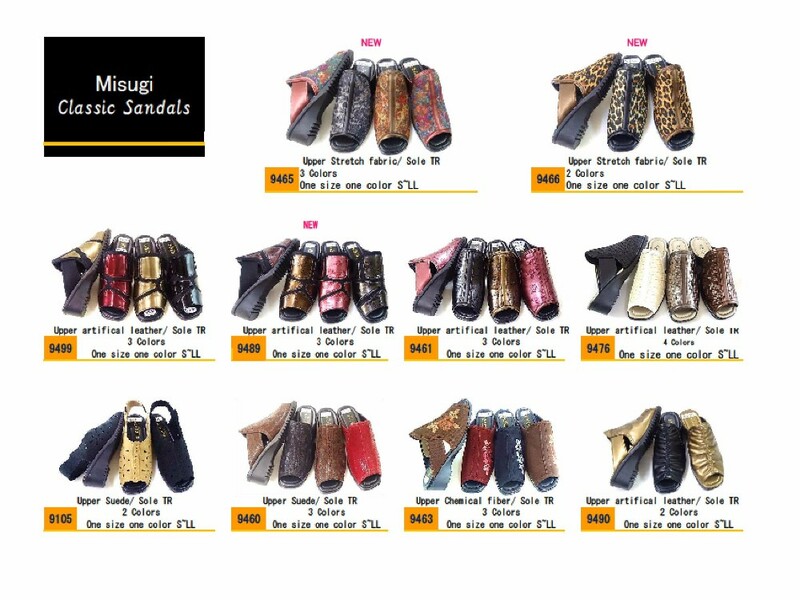 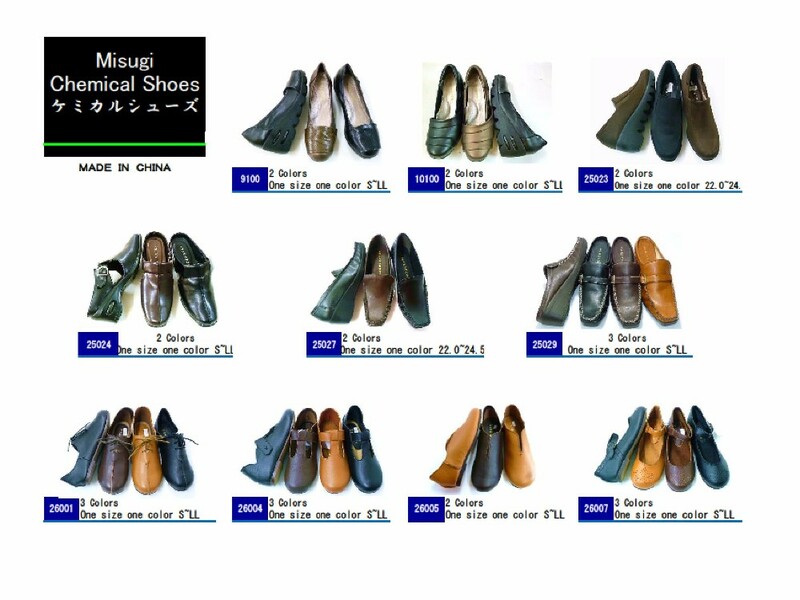 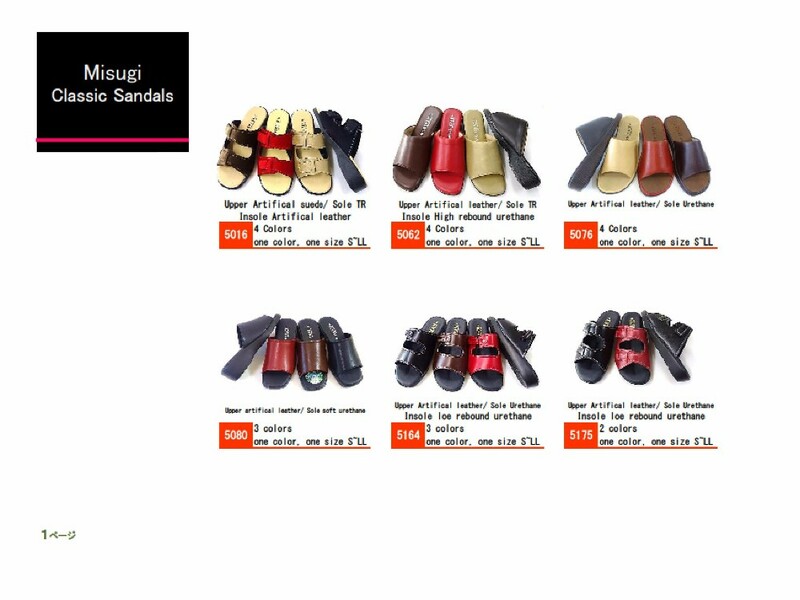 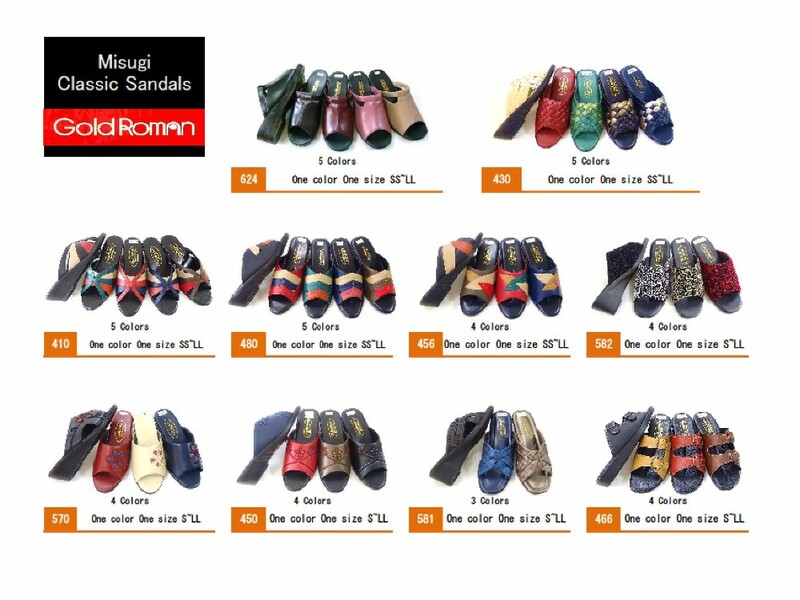 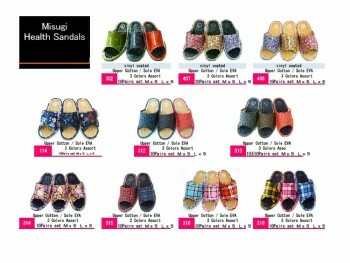 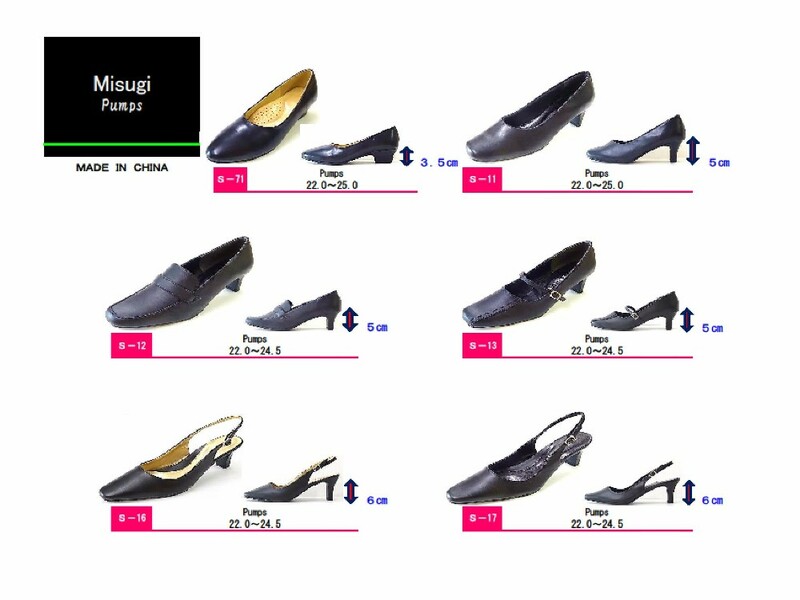 The japanese design sandals as which the design of the kimono of Japanese tradition was treated. 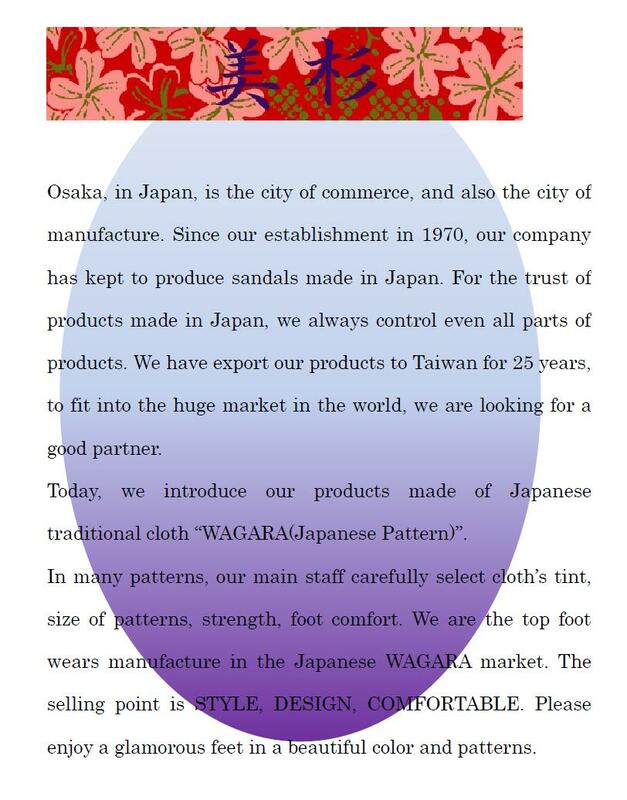 A showy foot is striking.